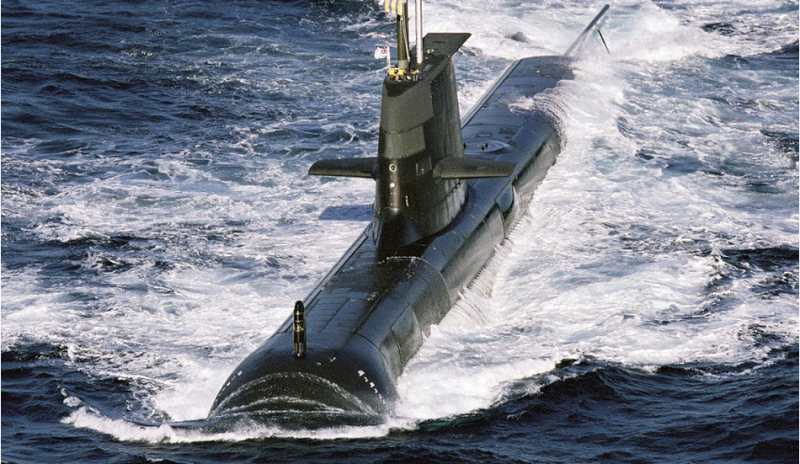 Australia’s sovereign submarine shipbuilder ASC has announced it has secured a further five-year contract for the sustainment of the Collins Class submarine fleet, as the project looks likely to be removed from the Department of Defence’s projects of concern list. The awarding of the next performance period of the in service support contract (ISSC) came after the Submarine Enterprise achieved international benchmark submarine maintenance performance this year. The contract was agreed upon on 1 July. At the opening of an innovation major upgrade to ASC's Western Australia submarine maintenance facility, Minister for Defence Industry Christopher Pyne strongly hinted the sustainment project looks likely to come off Defence's projects of concern list, a major achievement for the project that was once plagued with issues. "Now we’ve reached international benchmarks; submarine sustainment is a sovereign industrial capability that we are going to keep into the future for decades," said Minister Pyne. "Not so long ago the sustainment and maintenance of the Collins Class was a ‘project of concern’; it’s now an ‘exemplar project’. "That has taken an incredible amount of work and commitment from the management and workforce of the ASC, to get to the point where John Coles [conductor of the 2012 review of the project] can tick-off on this project and say that we are surpassing international benchmarks." Minister for Finance Mathias Cormann also commended ASC for the progress that has been made on the fleet, noting ASC is rapidly pursuing even more improvements, including through its upgraded WA facilities. "Collins Class submarines are today available for service at record levels," said Minister Cormann. "Despite having exceeded Navy’s maintenance performance targets in each of the past three financial years, and achieving and exceeding international benchmark performance in 2016, ASC continues to pursue further productivity improvements including through the facilities we see here today."